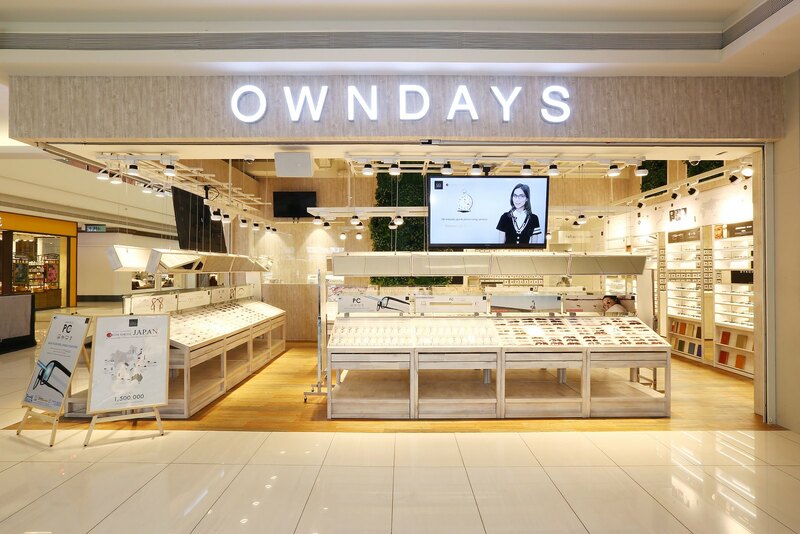 November 8, 2016 when OWNDAYS, one of the largest optical chains from Japan, launched another store at Estancia Mall. In attendance of Mr. Shuji Tanaka, the CEO of OWNDAYS, and Mr. Vohne Yao, Managing Director of Sungears Sales Inc., along with several VIP guests from the media. 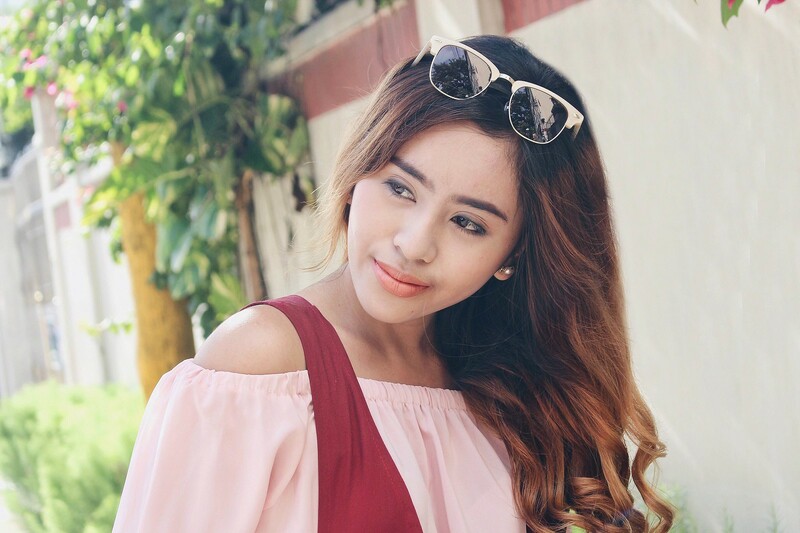 During the launching event, I finally got to know more about the brand which is known for its quick “20-minute” processing time, 1,500 styles and “all-in-one” pricing system. 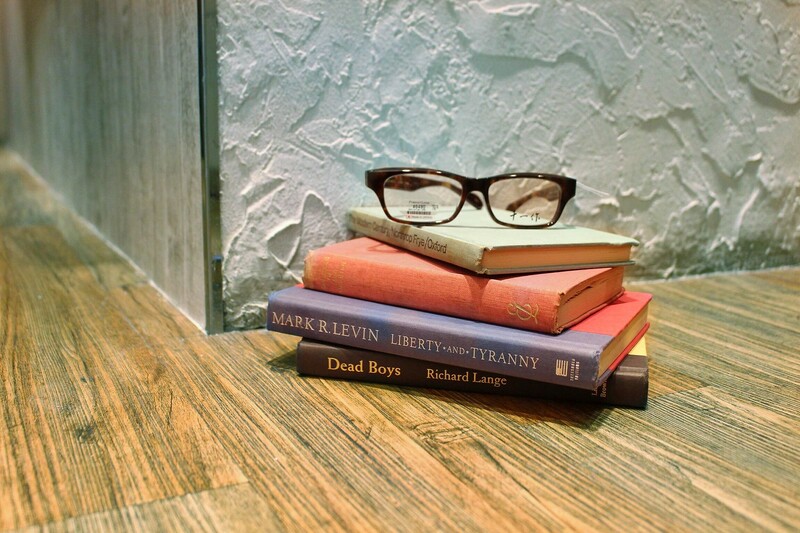 Reasons why OWNDAYS were game-changers in optical stores: Simple. 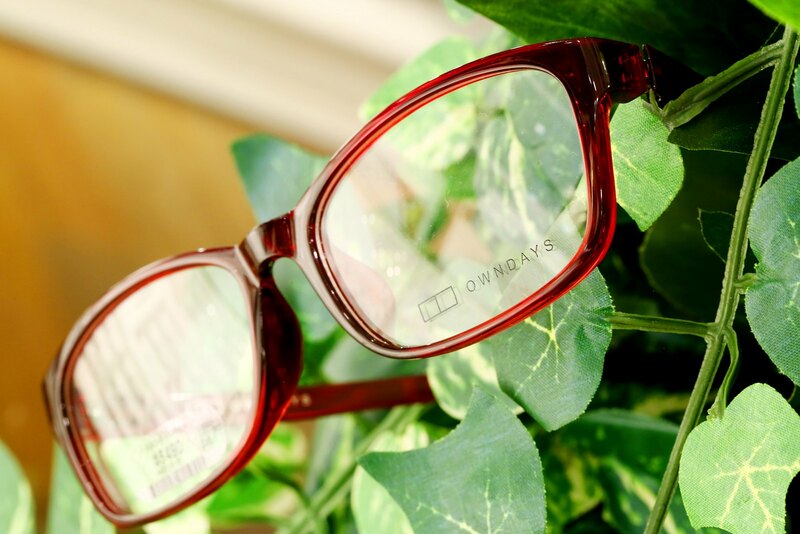 OWNDAYS makes the price system simple and easy to understand – set prices include everything you need (frame + 1.60 to 1.67 high index aspheric/ultra thin lenses). 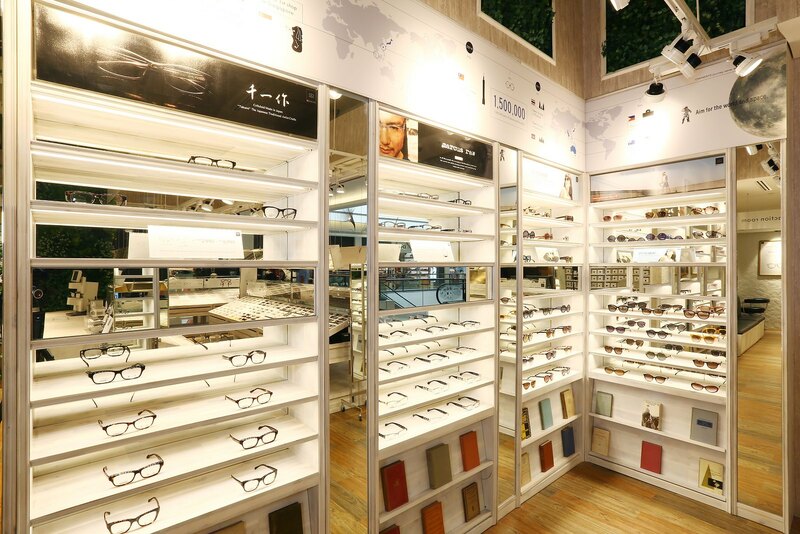 Prices range from PHP 2,990 to PHP 6,990 and no additional fee for the aspheric/ultra thin lens regardless of the high grade.